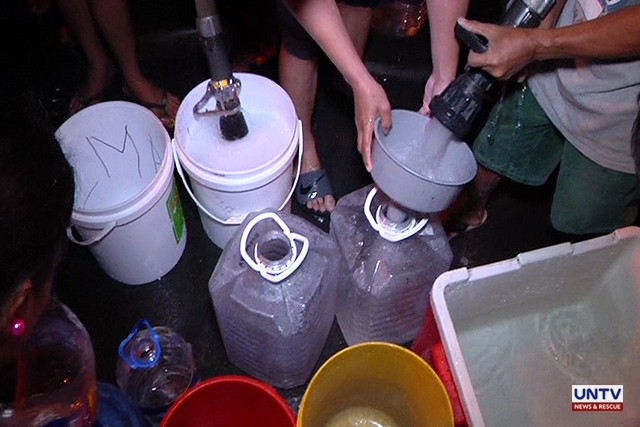 Water supply shortage is not only being experienced in Metro Manila and Rizal, but also in Metro Cebu. Kara revealed that even without El Niño, the MCWD is only serving 43% of the Metro Cebu’s requirements due to the insufficient supply and fast increasing demand. 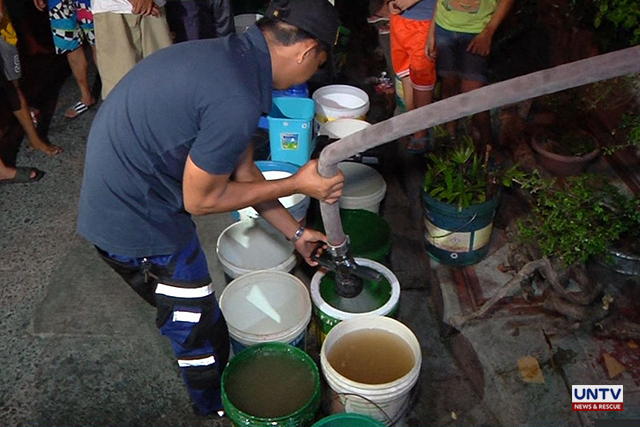 The Jaclupan and Buhisan dams, have been supplying water for the MCWD customers in Compostela and Talisay areas. Currently, the water production of Jaclupan has been reduced from 33,000 cu. m. to 23,400 cu.m per day, while Buhisan has decreased from 5,000 cu.m. to 1,000 cu.m. per day, which resulted in a total deficit of 13,600 cu.m. per day. Meanwhile, Jaclupan facility’s reduced production has affected the elevated areas of Talisay City, and downtown Cebu City. MCWD has 450,000 cu.m. water demand per day from its customers, but it is now only capable of supplying 228,000 cu.m. daily. This prompted the said water concessionaire to implement rotational water interruption. It also came up with a plan of building up an additional 4 wells as its short-term solution. Its management is also planning to have a major dam project as its long-term response to the problem. 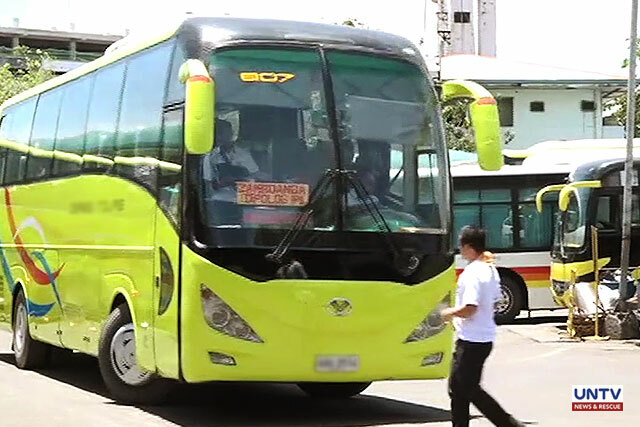 The Regional Tripartite Wages and Productivity Board Region-7 (NTWPB) has ordered bus operators in Cebu City to provide their drivers and conductors a fixed monthly salary plus other benefits including overtime pay, night differential and other incentives. NTWBP Region-7 secretary Grace Carreon said that the directive aims to avoid the “boundary system” which often leads to accidents as drivers are forced to work long hours. “DOLE Department Order 118-12 was issued because of safety considerations that’s why we will give premium to the safety measure,” she added. Under the boundary system the driver pays the vehicle’s owner/operator a fixed amount commonly called “boundary”, for the use of the unit. Whatever he earns in excess of that amount constitutes as his income. Chris dela Calzada has been a bus driver for 18 years. He often works overtime but never earns enough to provide for his family. “Minsan malaki ang kinikita, minsan wala, minsan wala kaming naiuuwi sa amin kasi depende sa dami ng pasahero, (Sometimes the pay is enough but other times we take home nothing. It depends on the number of passengers)” he said. Dela Calzada is looking forward to the implementation of the directive for the assurance of a monthly income.